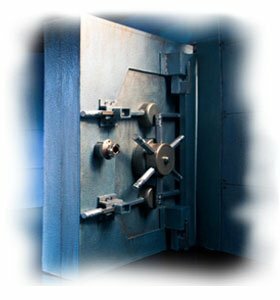 Maintaining confidentiality is crucial to protecting a business owner's objectives -- without it, key employees may leave, competitors may gain strategic advantages, creditors may question loans and suppliers may tighten terms of business. Any breach in confidentiality damages the owner's ability to maximize sale value. The IBG Business professional M&A process is designed to preserve our clients' confidentiality throughout the sale process. We provide introductory information for acquirers through a Confidential Seller Profile, which is precisely crafted to offer a synopsis of the company while keeping its identity concealed. Pre-qualified and motivated prospects are required to sign a contractual "Agreement, Acknowledgements & Disclosures" committing projects to non-disclosure and confidentiality before receiving additional information. Each step in the IBG process, refined over years of successful sales, reflects our awareness of the vital relationship between maintaining confidentially and successfully completing a sale.